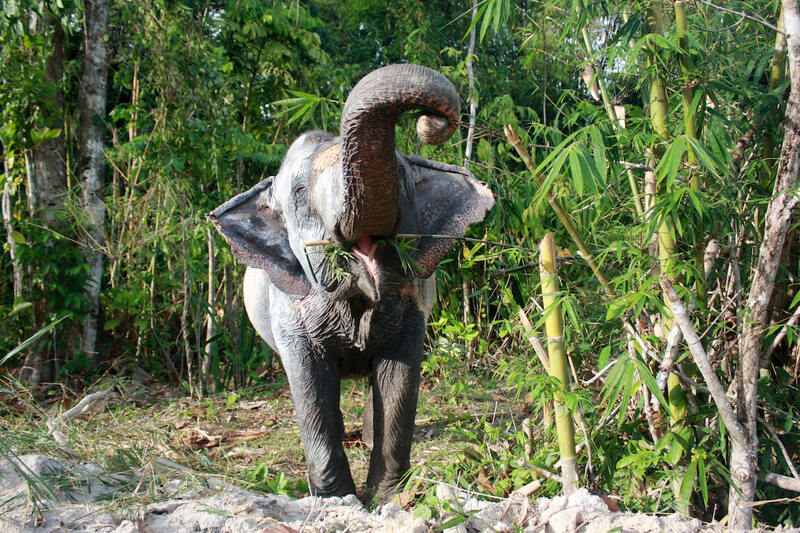 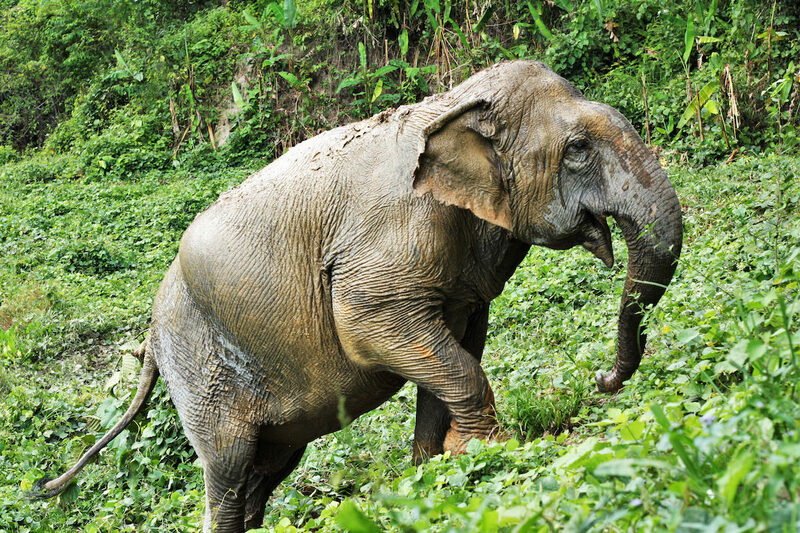 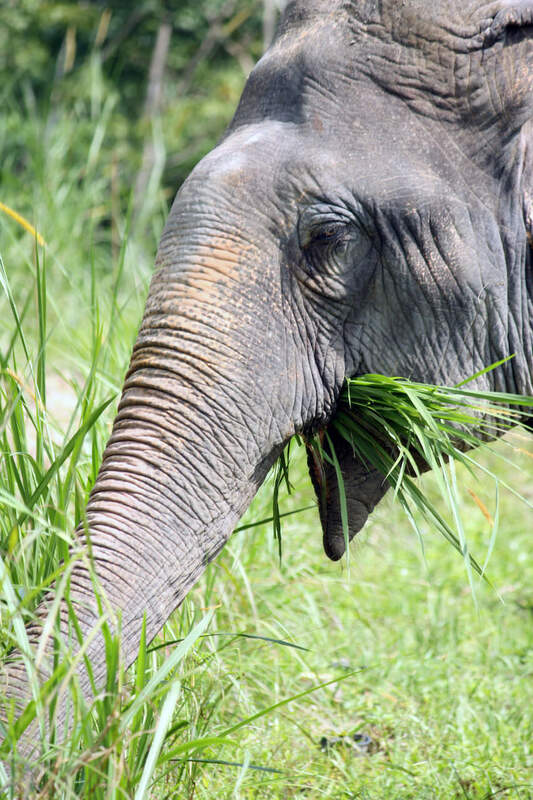 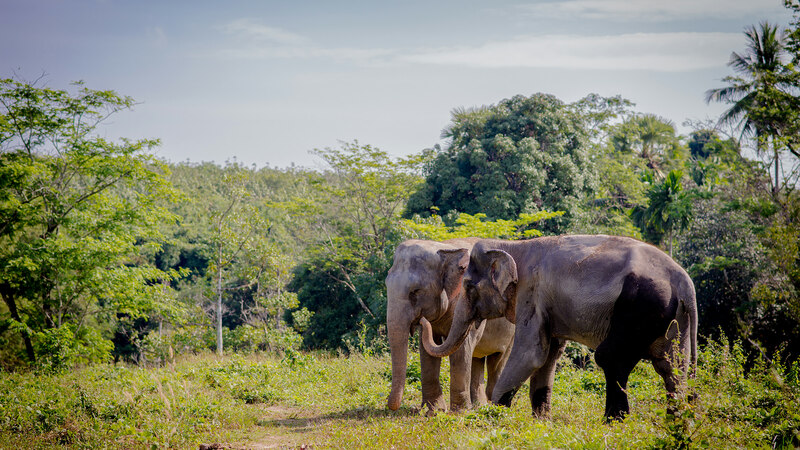 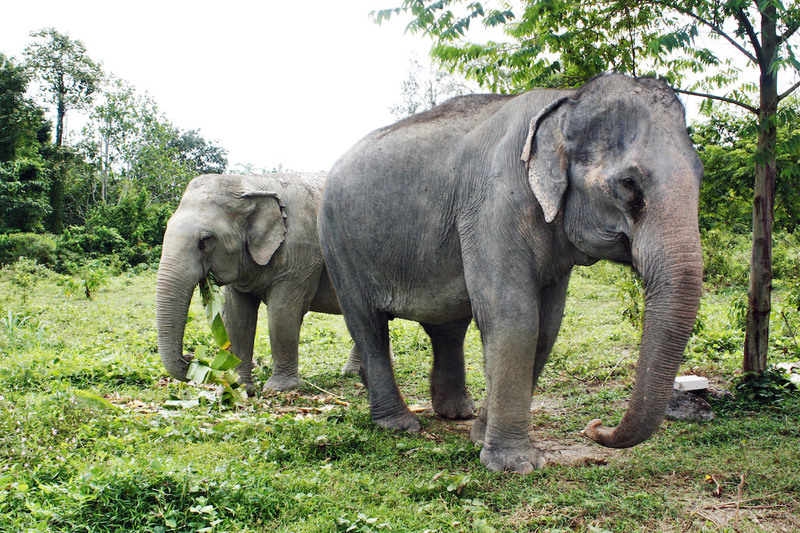 During the morning session at Phuket Elephant Park you will meet the three lovable and clever elephants Sri Nual, Dee Lert and Boonsib for an up-close encounter in a beautiful natural setting. 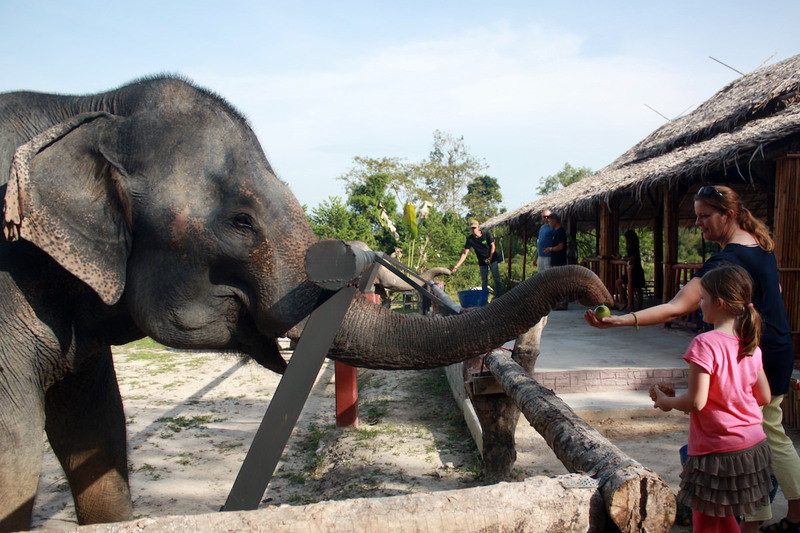 You will learn about their history and how they live and play freely at Phuket Elephant Park before enjoying a light Thai lunch. 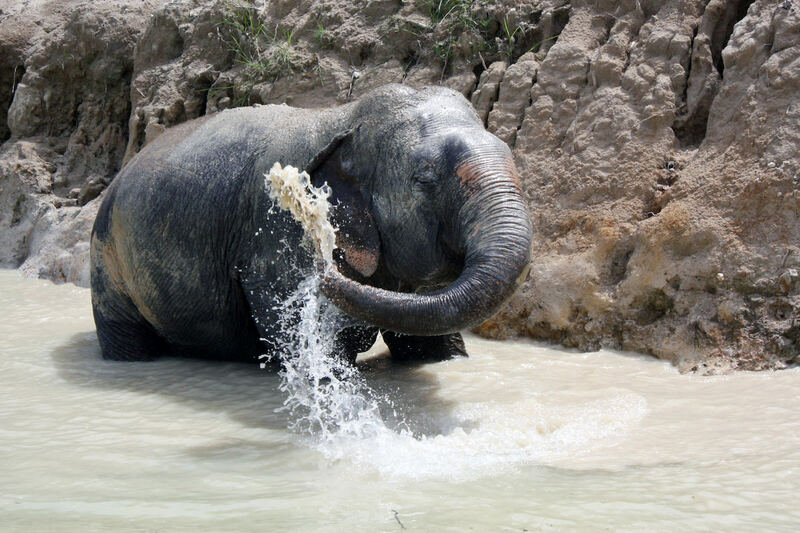 During the afternoon at Phuket Elephant Sanctuary you will learn about the important role water plays in treating old and injured elephants. 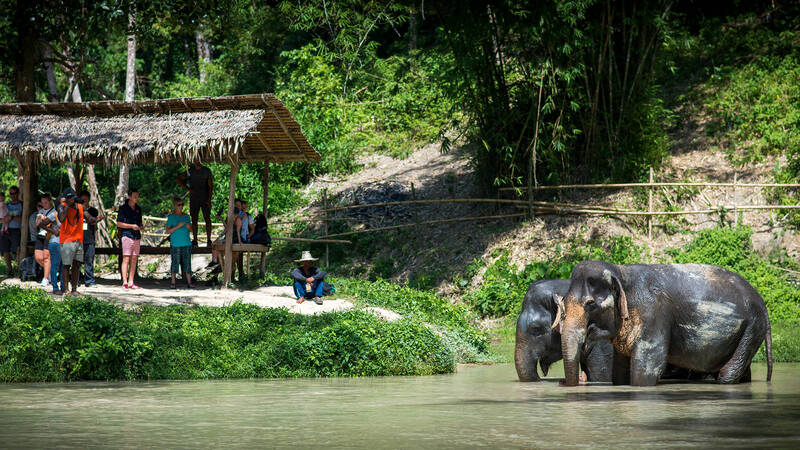 You will meet the gentle giants at the new hydrotherapy pool, learn about water therapy and observe the elephants before taking them to the night shelter and feeding them for dinner.